The SPS is a single updatable mesh. The solid particles are simply separate parts or faces fo this big mesh. 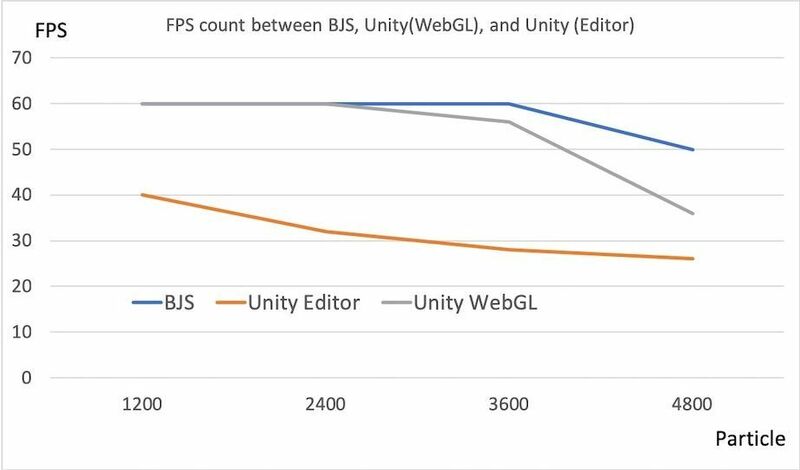 As it is just a mesh, the SPS has all the same properties than any other BJS mesh : not more, not less. It can be scaled, rotated, translated, enlighted, textured, moved, etc. 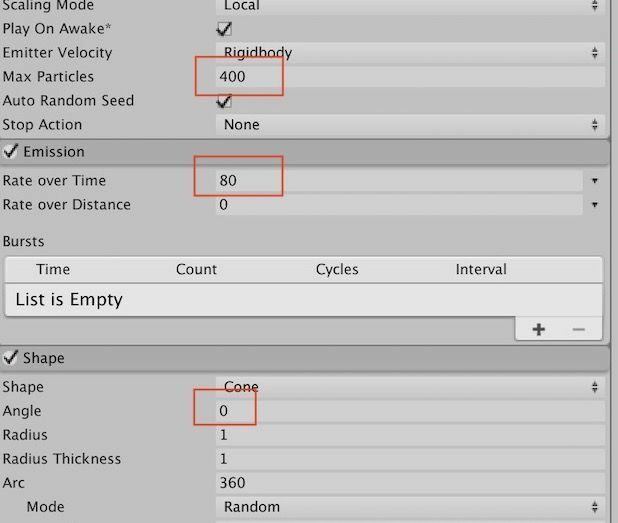 Unity's Tiny Mode provides a set of workflow features and a specialized build pipeline that allows you to create small, lightweight HTML5 games and apps in the Unity Editor. For example, you can use Tiny Mode to create playable ads or games for messaging platforms.